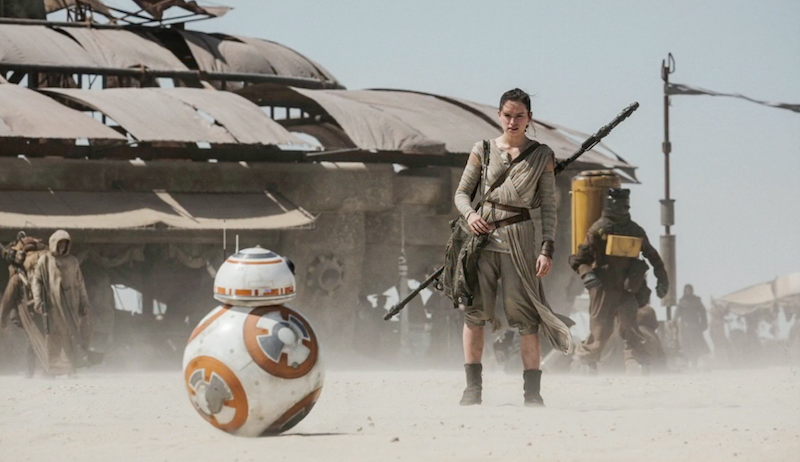 Not everyone has been able to see Star Wars: The Force Awakens yet! If you have, however, chances are you desperately want to talk about it with others. So I’m declaring this comment section a Spoiler FILLED Zone—where we can all talk about TFA to our hearts’ content. Again, if you don’t want to be spoiled, DO NOT READ ANY FURTHER. Also, you should probably get off the internet entirely until you see the movie. You are doing nothing but courting disaster, my friend.